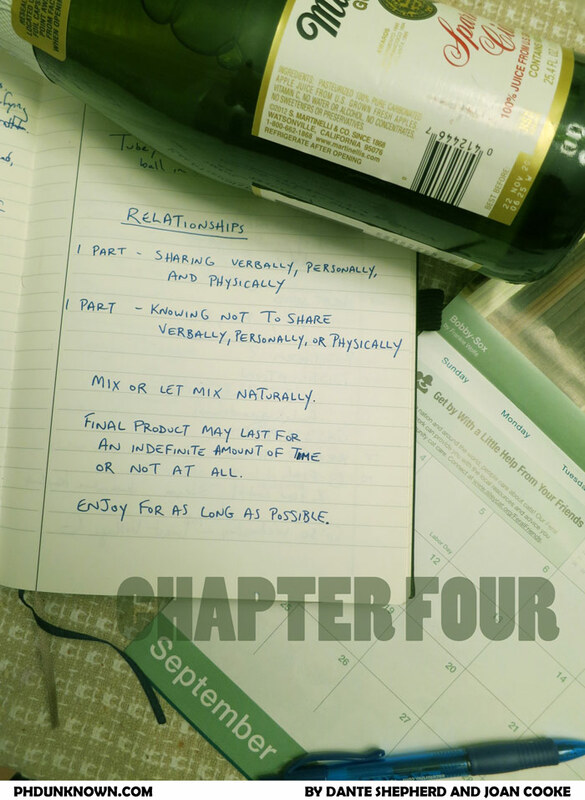 And chapter four begins! We hope you enjoyed the casefile / species files break, but now let's see what happens next to our intrepid science heroes. Thank you so much to our Patreon supporters, the ones who keep PhD Unknown going!